We are wrapping up all things summer in our house and focusing on fall! In with the old, out with the new I guess? 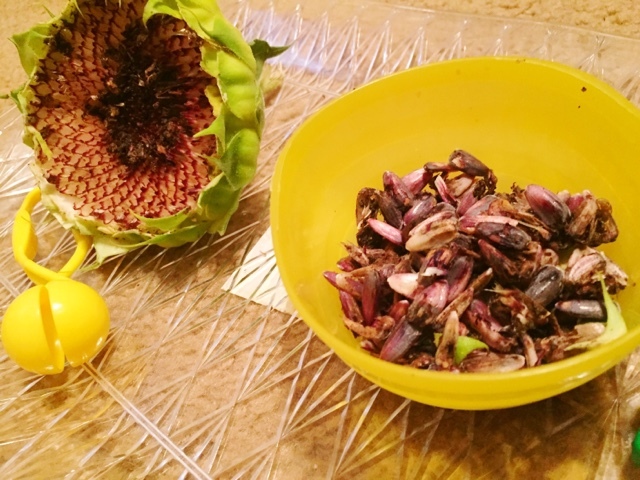 We had some beautiful sunflowers growing in our garden this year. 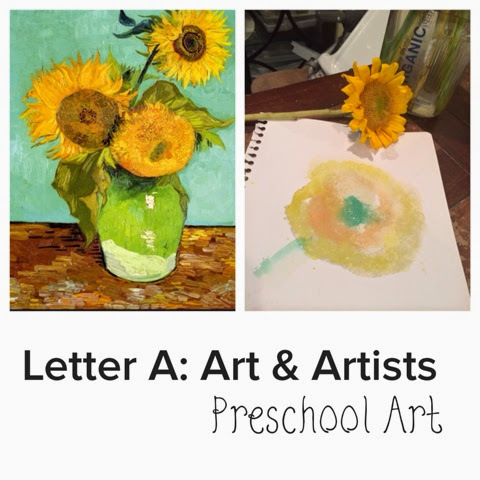 The kids were both amazed with how the beautiful yellow petals reached toward the sun and towered over their heads. I can only imagine what standing under these beauties must have felt like for them. 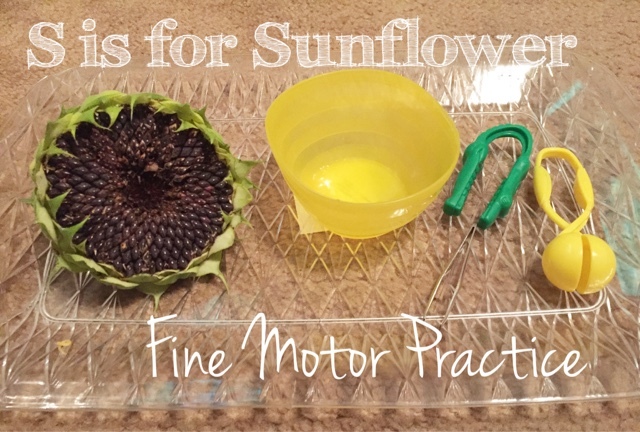 Once the petals began to fall to the ground and the leaves and stalks shriveled under the sun, I couldn’t just toss these aside without one last fun learning activity! I set up a simple invitation to explore in which the kids could examine the inside of a sunflower and it’s seeds all while practicing some fine motor work! 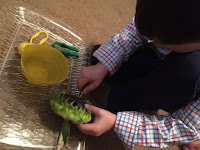 Practicing how to use the small muscles in the hand can help with fine motor skills such as handwriting, scissor use, construction and building activities and self care processes such as shoe tying or zipping a jacket. I like to provide my kids with plenty of opportunities to exercise these little muscles; without the ability to perform everyday fine motor tasks, a child’s self esteem can suffer and their academic performance can be compromised. So much of a child’s day is spent listening (or hearing at least) to what they should be doing, which rules to follow or how to complete a process. I like to give them structured opportunities to just explore what is in front of them, hence this simple setup. 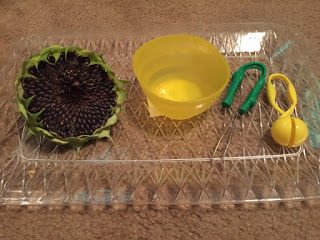 On a tray I placed our sunflower head, a bowl, a fine motor scoop, and two tweezers (small and large). 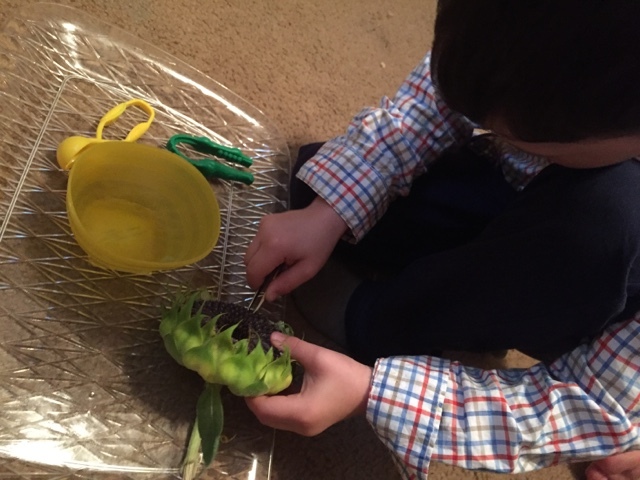 Mack (4) and Ava (2) quickly began exploring with the tweezers, removing the seeds and placing them in a bowl. 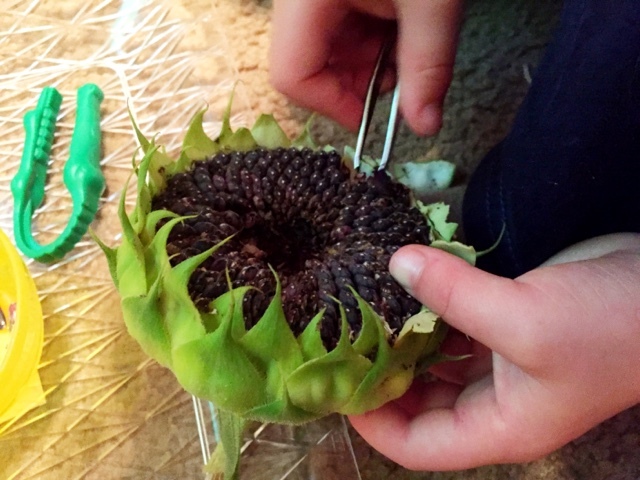 Mack examined how some of the seeds looked different than others and noted how the empty spaces left behind resembled a honeycomb. Ava simply enjoyed pulling the seeds out with the tweezers and with her fingers. 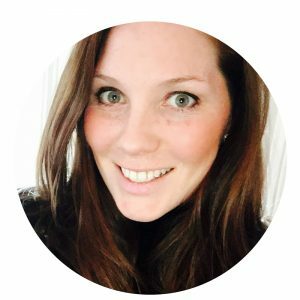 #OctoberScopers and My 6 Newbie Periscope Tips!